This is a template for monitoring a Galera Cluster running on Linux. This has been tested on RHEL and CentOS 7. This was created using 3.2 but may work with lower versions. Add Value Mapping, import Template and copy userparamater file to client, and restart zabbix agent service. 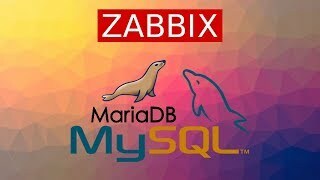 Zabbix extension for monitoring mysql.